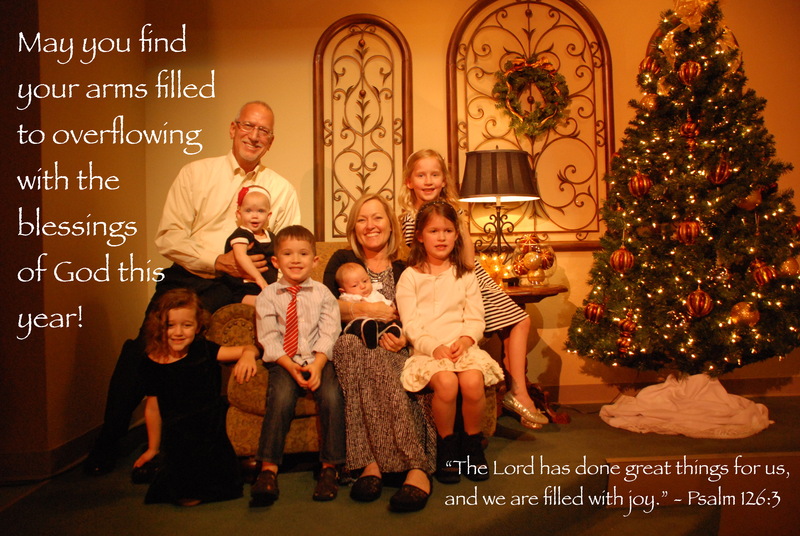 Image | This entry was posted in Grandparenting, Seasons of Life, Slices and tagged Happy New Year, Psalm 126:3. Bookmark the permalink. Thank you, Lori. It will be fruitful–our daughter is expecting her 4th baby in March, bringing the total number of grandchildren to 7. I’m happy as can be! What a beautiful picture. Such a treasure! Wishing you and Tom the best in 2014! Thank you, Julie. Happy New Year to you and your family!